Basically, she’s a guardian angel for crochet designers. 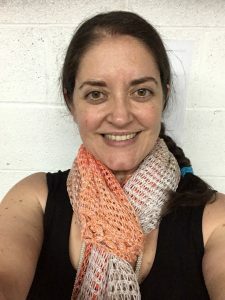 That’s what Pam (the messy bun lady) has to say in her latest post over at Crochetpreneur. 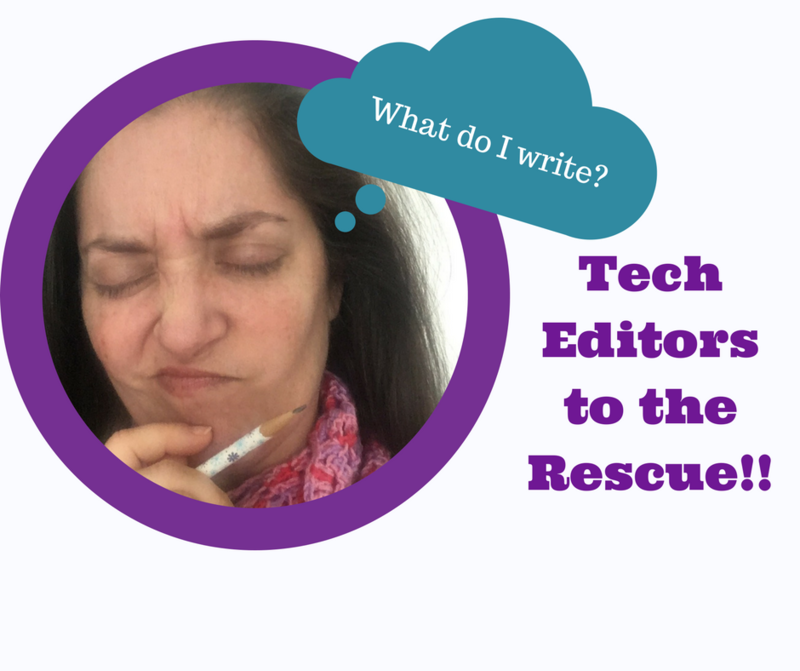 Not only is she recognizing tech editors and their importance, but she is speaking about me!!! I am so honored. 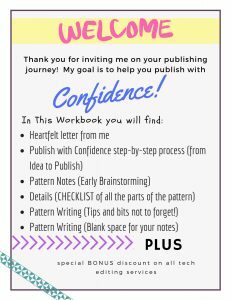 Check out this great article she has that honestly tells her story of both success and failure. Then come back here and see what I can do for you as a Tech Editor.